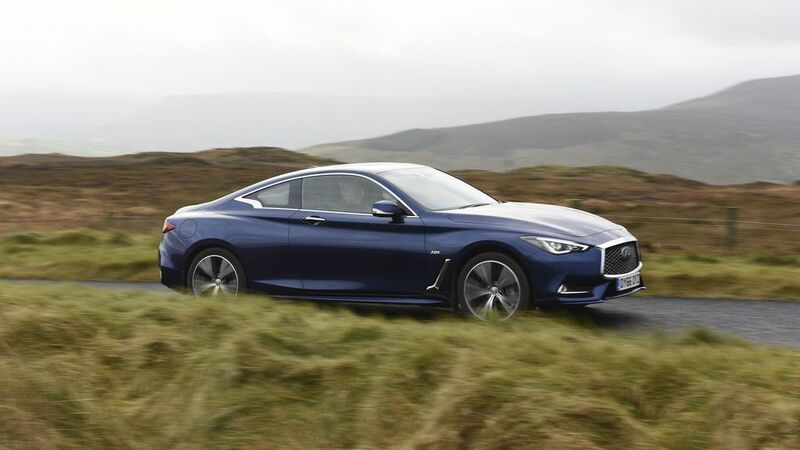 With 329 used Diesel Infiniti cars available on Auto Trader, we have the largest range of cars for sale available across the UK. 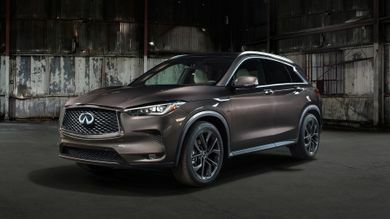 Infiniti shows off new mid-size SUV ahead of its official unveiling. 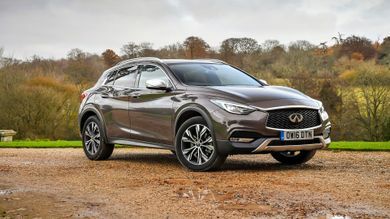 The QX30 is Infiniti’s answer to small premium SUVs like the Audi Q3, BMW X1 and Mercedes GLA. 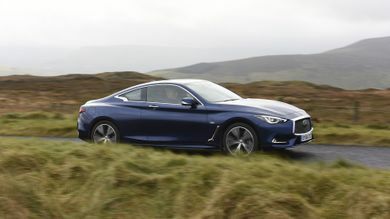 It’s fashionable, then, but is it any good? 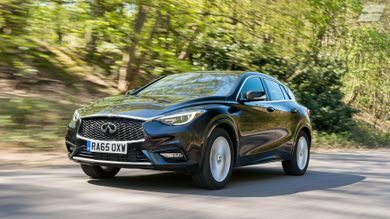 The Q30 is Infiniti’s answer to cars like the Audi A3 Sportback and BMW 1 Series, but should you dare to be different?